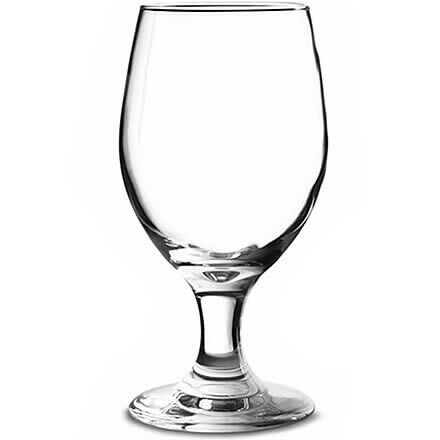 The Banquet Goblet from the Libbey Perception collection is a glass, with a large elongated bowl above a short stem, which can be used for all types of drinks, placed next to other glasses in the range on a dinner table the Banquet Goblet makes an ideal water glass, and by itself the short stemmed glass can be used as a beer glass or a wine glass, it is perfect for juices or even cocktails. 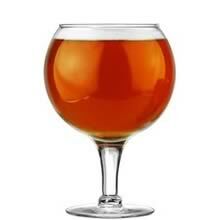 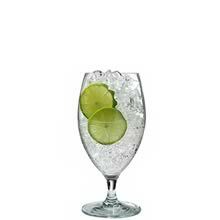 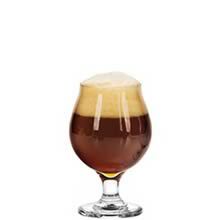 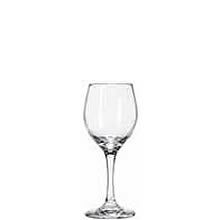 Twelve multifunctional glasses made from, dishwasher safe, machine made glass with Libbey’s Safedge rim and foot lifetime guarantee. 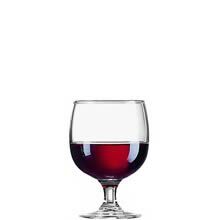 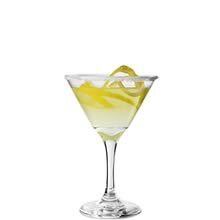 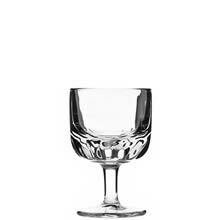 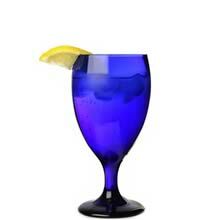 Collection: Libbey Perception Banquet Goblet, 3010.